​This is not a vigorous, fast moving class; rather a peaceful but energetic journey into gradually opening up the joints, along with the mind. Practice some deep breath work accompanied with mixed level poses. This workout a that builds flexibility and strength and leaves you feeling centered and calm. Controlled breathing, concentration and a carefully structured series of stretches, moves and poses to music create a holistic workout that brings the body into a state of harmony and balance. Improve the flexibility of your joints and muscles with our stretch classes. 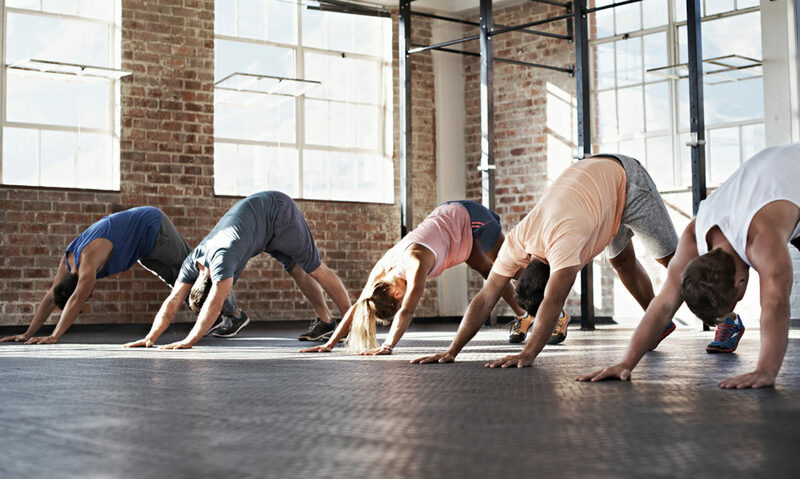 Stretching is a vital component in any fitness regime, whether you’re a fitness newbie or a professional level athlete, it can boost the effectiveness of your workout routine.